It is very important to make sure that you maintain Window roller shutters since they have many moving parts and these parts require regular cleaning and maintenance to keep them functioning in the right way. For doing that it is essential to make sure that you learn the basic tips linked to maintaining the shutters and there is abundant information available online making it very important that the information be studied before installing the shutters in your home or office. 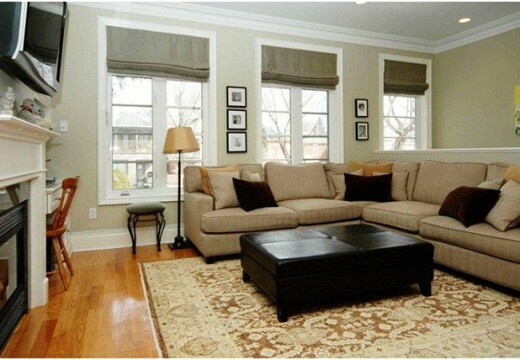 Below mentioned are some important tips to help you select and maintain your shutters in the best possible manner. It is very important to select shutters in a careful manner and avoid purchasing and installing oversized window shutters. Generally the showroom windows are designed to be large since they allow more light in, and make the displayed items look much more attractive. 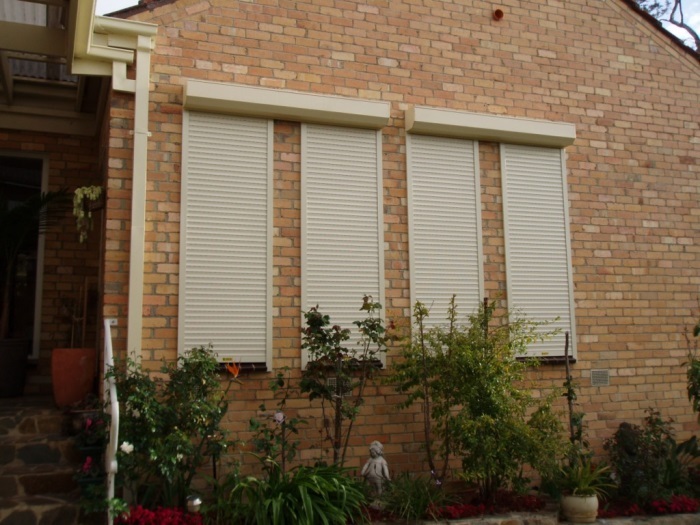 At the same time the shutters need not be over sized since they become very heavy which can lead to serious complication linked to closing and opening the Window roller shutters. Large shutters will usually have a proper opening and closing gear or lever which makes the opening and closing process easier but keeping shutters smaller also makes the entire shutter structure stronger. As the shutters grow in popularity it’s becoming more common to find shutters being made of different materials including metal, allows and even plastic. Most Window roller shutters need to be made using steel metal to ensure that they are strong but for shutters being used inside the building you find that they can be made using other materials and softer metals like alloys and plastic which deliver a better appearance but overall a weaker strength. Lubrication is another crucial requirement for the shutters because this makes the shutters easy to move also makes the wear and tear of the shutter much less thus reducing long term maintenance requirements. Lubrication used on the shutters will differ depending on the place that receives the lubrication. The main gear and chains require thick grease to prevent dust from accumulation while the shutter sleeves require light oil which will reduce creaking and screeching noises. But it is just not enough to only slap on lubrication like grease since you find the grease will accumulate lots of dirt resulting in it getting think and becoming more of a danger than a help. Grease with high levels of dust turn into a grinding paste which could lead to serious damage of the moving parts, so the grease should be cleared and fresh grease should be applied on the entire shutter every 6 months or so. Before jumping to buy the very first shutter that you come across, make sure to check on their price as well as the availability of the replacement parts. There are a large number of Window roller shutters available in the market which is made in the local steel workshops thus making the availability of parts an important factor to observe before purchasing and installing one. Shutters also have many parts which can simply be made at a steel workshop but it’s important to check if ready-made parts are available since certain specialized parts may require to be purchased but need to be available in the market to make replacement easy if the requirement arises. Window roller shutters are an important security feature which is installed in most commercial premises but they are increasingly being used on private properties. This makes the shutters an important item used in daily life and understanding how to use them is very important if you want to purchase and use the best shutters. Hope you like above mentioned information about window roller shutters!!! Do you want to know more? Let’s have a look for some more useful information.